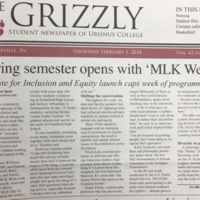 This article acknowledges the difficulties for Admission to initiate inclusion of black women on Ursinus College campus. 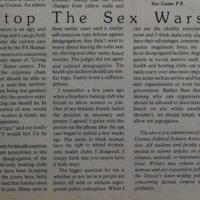 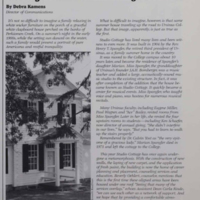 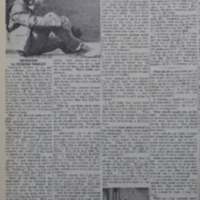 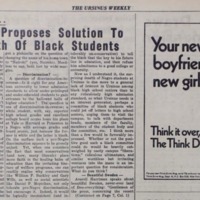 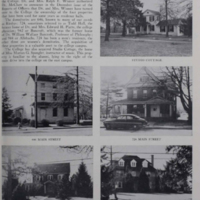 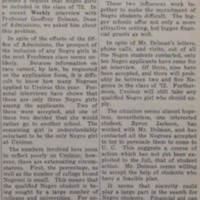 In 1968, Ursinus and its students speculate how to outreach for black women to provide inclusion and diversity on campus. 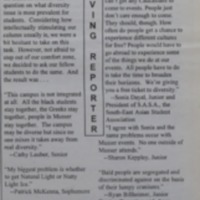 A "Roving Reporter" Asks Students their opinions on the diversity of the campus. 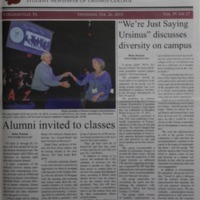 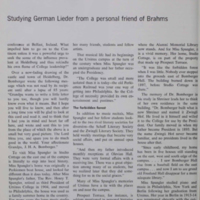 An interview with Nathaniel DuPree on his experience as a black student at Ursinus.